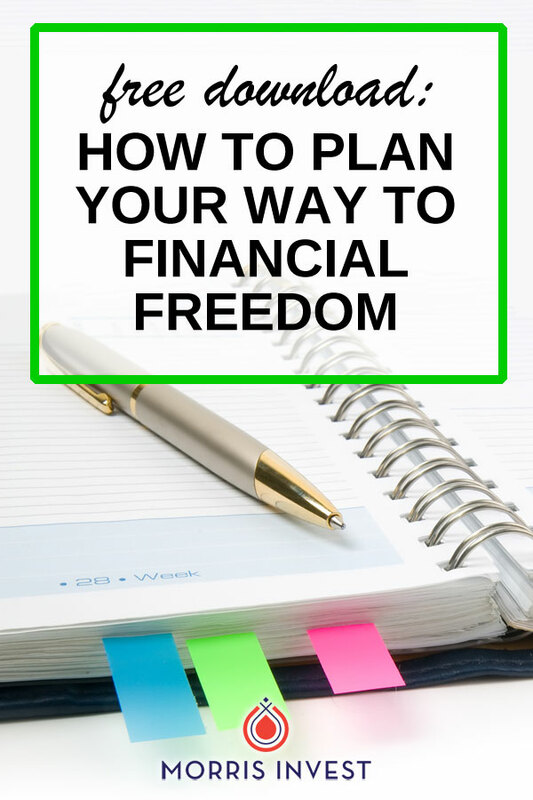 Over the past few months, Natali and I sat down to revisit and fine-tune the Freedom Cheat Sheet, and we're proud to bring you the new and improved download! Here's a little backstory: the Freedom Cheat Sheet was born out of my own frustration. It seemed that nearly every dime went toward paying off liabilities, and we could never quite save any money. Despite my high-paying broadcasting career, we struggled to pay our mortgage payment. I knew something had to change. At this point, we already owned two rental properties. So we sat down and calculated exactly how many rental properties we would need to cover our expenses and be financially free. Thus, the Freedom Cheat Sheet was born! 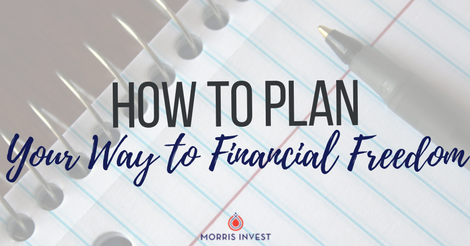 Ready to plan your way to financial freedom?